Corporate housekeeping is a key part of your business to mitigate risks and enables you to act as a transparent enterprise. Each country has its own rules, regulations and supervising authorities. 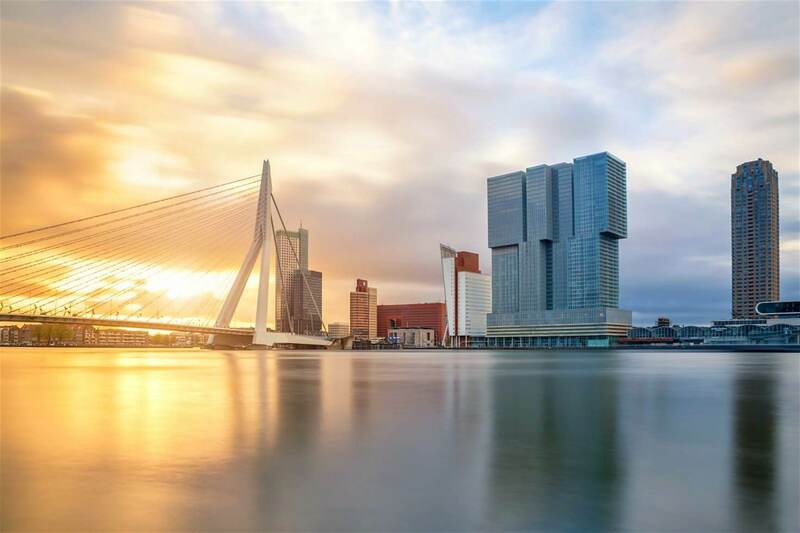 Relieve your General Counsel from the burden of dealing with the Dutch local requirements and have our team assist you in ensuring compliance with Dutch laws.